In case you missed it this past Sunday, we as a church voted to call Nic Miner as our next middle school pastor in the student ministry! Nic grew up at Shandon, came through the children's ministry, the student ministry, and was even an intern in the student ministry for three years. 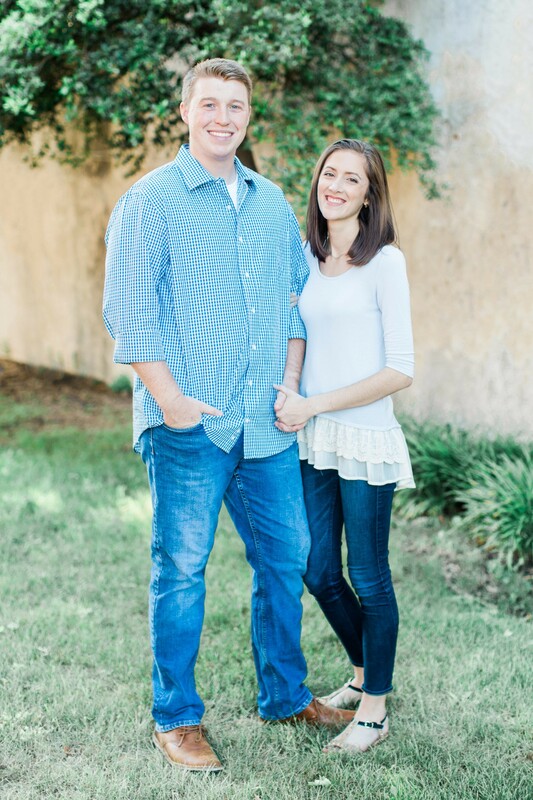 He is currently serving as a youth pastor associate in Rogers, Arkansas and has been there for four years. He is married to his wife Katherine who is from that area and they have been married for six months. Nic's first Sunday here at Shandon will be April 29th. Please lift up Nic and Katherine as they make the transition from Arkansas and begin ministering to our middle school students. We know God is going to use him in a great way!